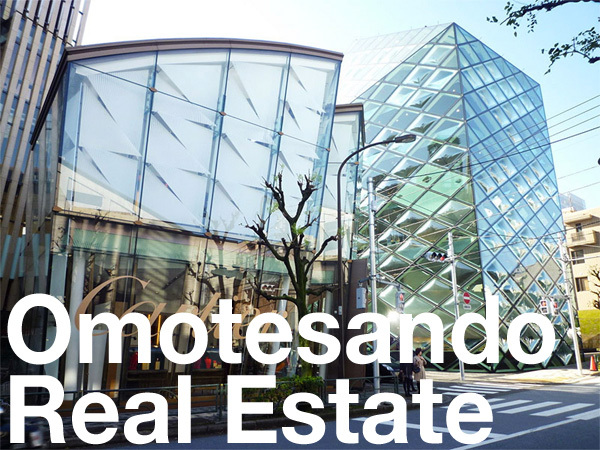 The vintage Minami Aoyama 571 apartment building in Omotesando has been demolished to make way for a retail store. 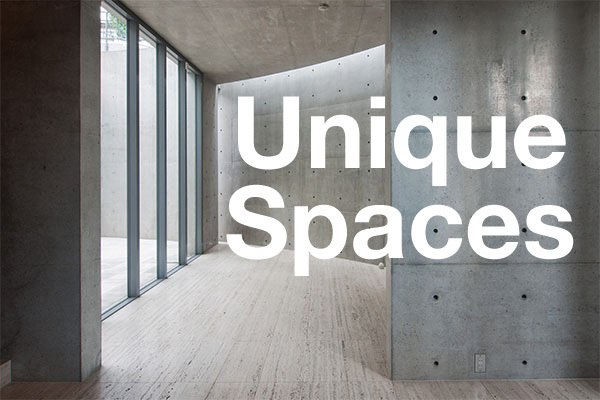 The former building was privately developed in 1988 with 4 apartments over 4 floors. 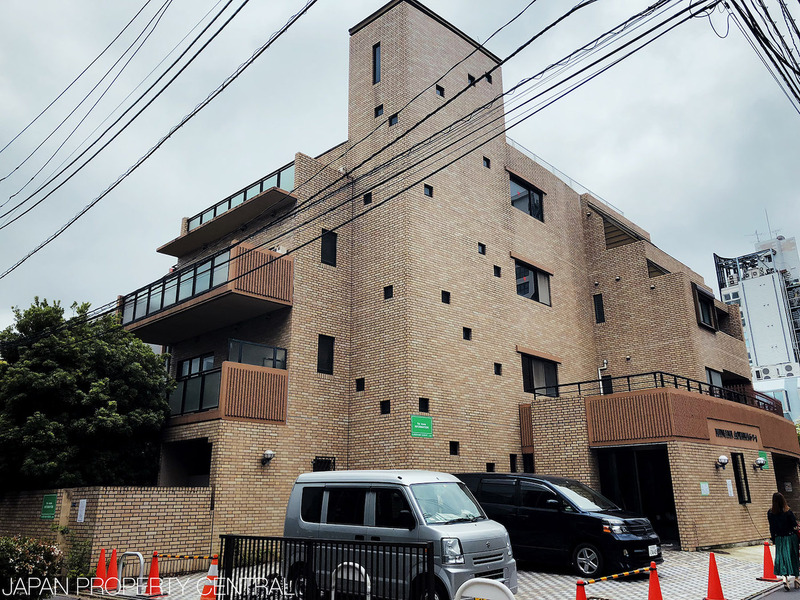 Back in early 2015 a full floor apartment was listed for sale for approximately 270 million Yen – a relative steal since it included a 130 sqm share of the land. Unfortunately several of our clients passed on this opportunity.